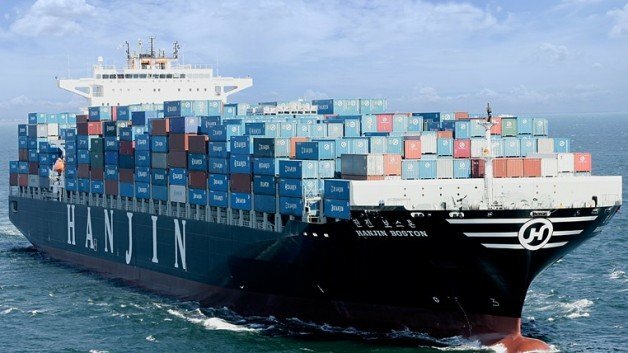 Hanjin is to add a further Far East-North Europe loop through slots on CMA CGM’s ‘FAL 1’ service, part of the ’Ocean 3’ FE-Europe service offering. COSCO also take slots within the frame of a slot arrange-ment with CSCL while Hanjin’s slots are believed to be under a sepa-rate arrangement with its long standing partner UASC. The first Hanjin sailing is planned on 25 April from Ningbo on the CMA CGM AMERIGO VESPUCCI. The service launch will bring the number of weekly loops offered by Hanjin on the Far East-North Europe trade to nine.